The second to last performer in our Summer Music Series at Golden Triangle Mall is here featuring Olivia Justice Countryman! We’re happy to introduce you to Olivia, an Americana/Folk inspired artist with a variety of genres under her belt. 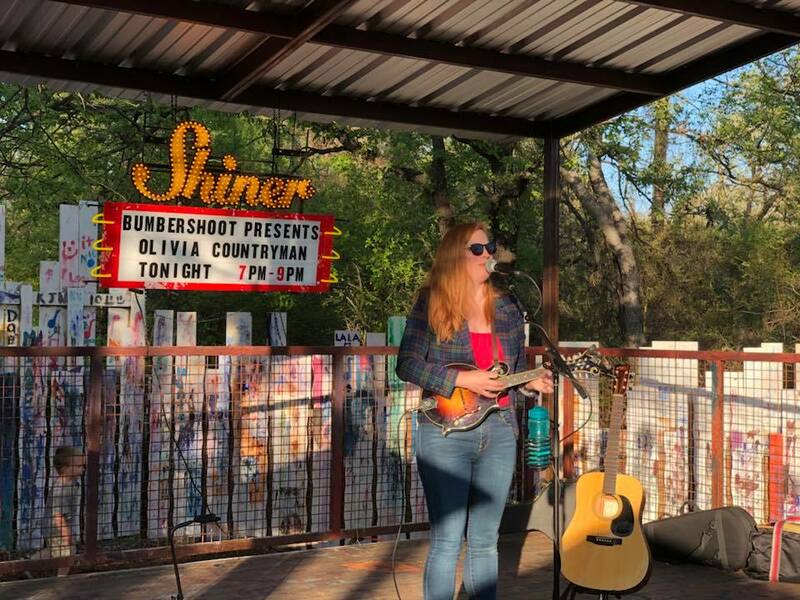 Learn more about Olivia Justice Countryman before her debut on the Golden Triangle Mall food court patio in Denton, TX! Olivia Justice Countryman is a singer-songwriter with two decades of performance under her belt. Born and raised in the foothills of the Appalachian Mountains, Olivia brings roots music with stirring melody and strong rhythmic focus. A multi-instrumentalist, her music varies across Americana and Folk forms, including bluegrass, traditional country, pop, and European folk traditions. Olivia is a two-decade veteran of live performance, but recently began writing her own songs. Her songs have received awards from the Denton Songwriters Guild, and been accepted into state– and nation-wide competitions such as Kerrville Folk Festival, the Bluelight, and the West Texas Songwriters Competition. In the past year, she has played stages such as Dan’s Silverleaf, the Denton Arts & Jazz Festival, Ridglea Theater, and Jagoe Fest. 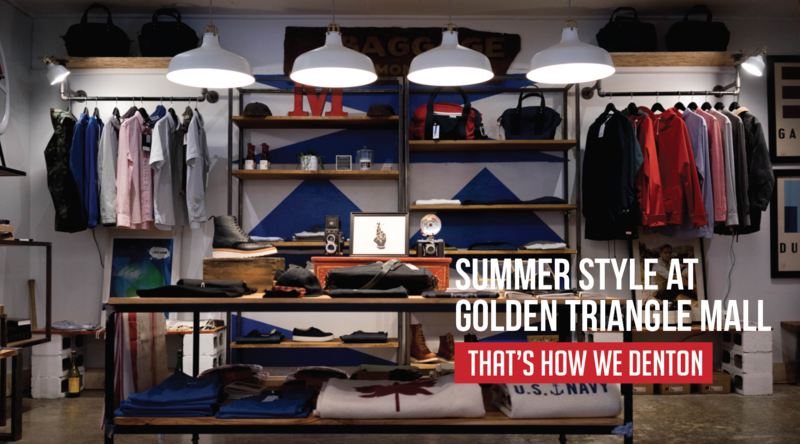 Golden Triangle Mall is proud to support the local Denton community of amazing artists in the area. Be sure to stop by Golden Triangle Saturday, July 21st to catch Olivia Justice Countryman at 7PM on the Golden Triangle food court patio! Also don’t miss our next and final installed of the 2018 Summer Music Series featuring Denton’s own, The BoomBachs! 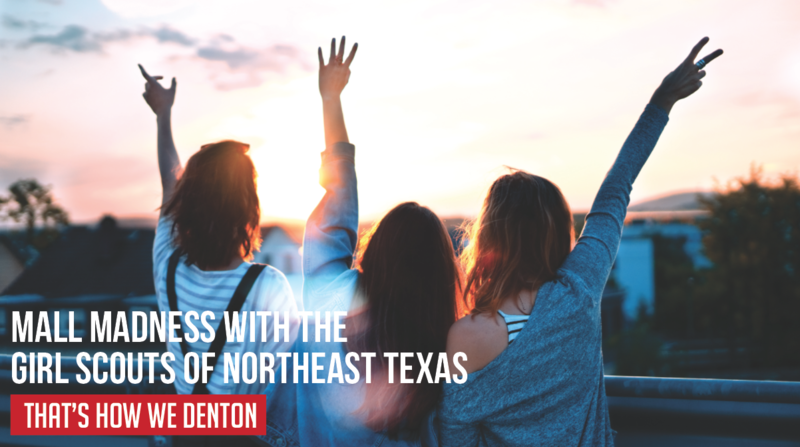 We’re more than a mall, we’re a community center who supports all things local to Denton. If you want to learn more about Golden Triangle, visit us at shopgoldentriangle.com or join our email list. Stay up to date with the latest happenings, events and more!